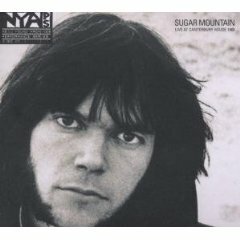 Last week they had the early goods on The Fireman’s Electric Arguments, and this week the terminally hip NPR Music has the advance stream of Sugar Mountain, the latest (archival) live album from Canada’s Neil Young. Neil will be playing MSG on December 15 and 16 (buy tickets) along with Wilco (what an amazing bill). 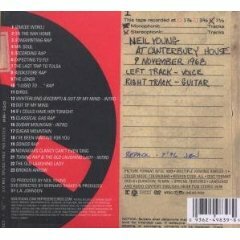 All Neil Young tour dates after the jump.